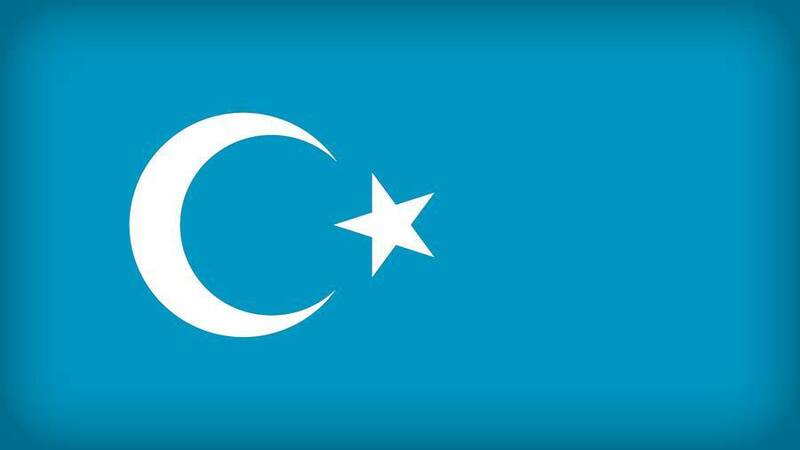 In its statement on Saturday, the Turkish Foreign Ministry condemned China’s “reintroduction of concentration camps in the 21st century and the policy of systematic assimilation” in its far western region of Xinjiang as a violation of the “fundamental human rights” of Uighurs and other Turkic Muslims. The New York Times has been unable to independently confirm Mr. Heyit’s death. The Chinese government did not address reports of the musician’s death in a statement on Sunday, and the Xinjiang regional government did not respond to requests for comment. Later Sunday, however, a video apparently showing Mr. Heyit alive was posted on the Turkish language website of China Radio International, a Chinese official news service. Turkey made the statement despite recently receiving a $3.6 billion loan for its energy and transportation sector from the Industrial and Commercial Bank of China, a state-owned bank.